– The Japanese government has reassessed the state of the economy and cited weakness in consumer and corporate sentiment as undermining the progress made to-date. Domestic weakness is exacerbated by uncertainty in global markets and slowdown in emerging economies, ITTO reported. Over the next few months the government will decide whether to go ahead with its 2017 increase in the consumption tax. – For the Finnish Koskisen Group, 2015 was largely similar to the previous year. The Group’s net sales totalled €247 million, up 2.7% from 2014. Overall, 2015 was a very mixed year for the company: the plywood segment performed well, while the other business units saw their operations affected by weak domestic demand and a decline in the market prices of sawn softwood. – Swedish sawmiller Södra has acquired the remaining shares in UK importer and distributor Crown Timber. The company previously held approximately 20% of the shares in Crown. 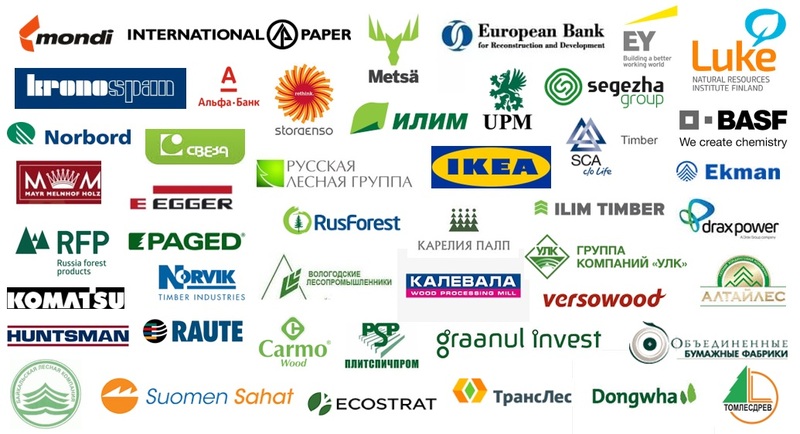 – European paper and forest products companies, particularly some of those based in the Nordics, are continuing to benefit in terms of earnings growth from their diversification in recent years away from the fundamentally declining segments of the European paper market, according to a new report by Moody’s Investors Service. – China has introduced definitive antidumping duties on imports of unbleached sack kraft paper from the EU, USA and Japan, as China’s Ministry of Commerce held the antidumping investigation, EUWID Paper business journal reported. – The MENA region is a key market for Swedish sawmills, as the country is the largest exporter of pine and spruce lumber to the region, followed by Russia and Finland. These data were disclosed at the recent Dubai Wood Show. In 2015, Sweden exported 3.2 million m3 of pine and spruce to the MENA region, worth more than SEK 5.5 billion. – The Board of Directors of the European Federation of the Parquet Industry met to discuss the market situation and recent economic indicators in Europe, Fordaq reported. Overall, after several years of a subdued market situation, activity seems to be picking up again in most of the region. The trend is definitely turning to positive. Nevertheless, parquet sales in Russia are following a downward trend. – The softwood lumber market has improved in the early 2016, as announced by Swedish company Setra in its quarter report. “We see a considerably better balance for whitewood products and a slight improvement for redwood, although there are still large stocks of redwood products at producers. Price increases could be implemented in local currency in a number of markets,” says Hannele Arvonen, President and CEO of Setra. More detailed review of global market trends of roundwood, lumber, wood panels and pellets as well as news of the Russian timber industry; exclusive articles and interviews; over 25 pages of price charts are available in our digital Russian Timber Journal.